Looking for a safer way to improve your posture, mobility and core strength? 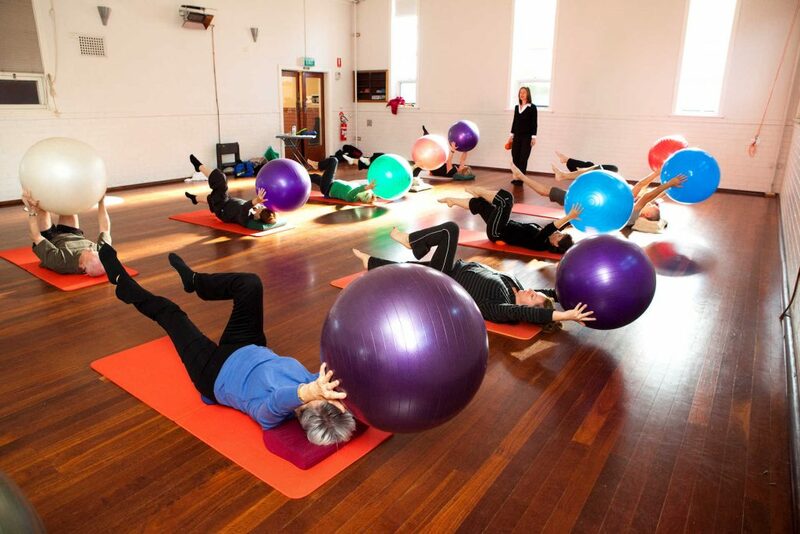 At Free2Move we offer therapeutic Exercise Classes (also known as floor or mat classes) in both Clinical Pilates and the Feldenkrais Method at The Chapel Space in North Perth. To help you get the maximum benefit from our classes you can now attend a second class every week free of charge. These can either be both Feldenkrais, both Pilates or one of each. Please ask our friendly admin staff for details. Your second class must be booked an is subject to space being available. Individual Assessment We require an individual assessment before you begin, especially if you have a pain or movement problem. Our Physiotherapists will help you work out which class is best for you. How to Enrol: If you have already had your individual assessment then Book online or else Ring us, fill out the online “Request an Appointment” form or email us today to book an individual assessment and get started on a new path to well-being. Your 40 minute appointment with one of our Physiotherapists will include tests for your posture, flexibility and muscle function. We then work with you to set goals that specifically address any problem areas and help you chose the right class for you. Please note that new government legislation prevents health insurance companies from giving rebates for Clinical Pilates with a Physiotherapist. Individual appointments are claimable if it is clinically indicated as part of your overall physiotherapy treatment. Pilates Classes will no longer be claimable anywhere in Australia from 1st April 2019. Some health funds introduced changes on 1st January 2019. Information about the new ruling can be found here.